Matthew Tkachuk Calgary Flames Autographed Adidas Authentic Hockey Jersey. 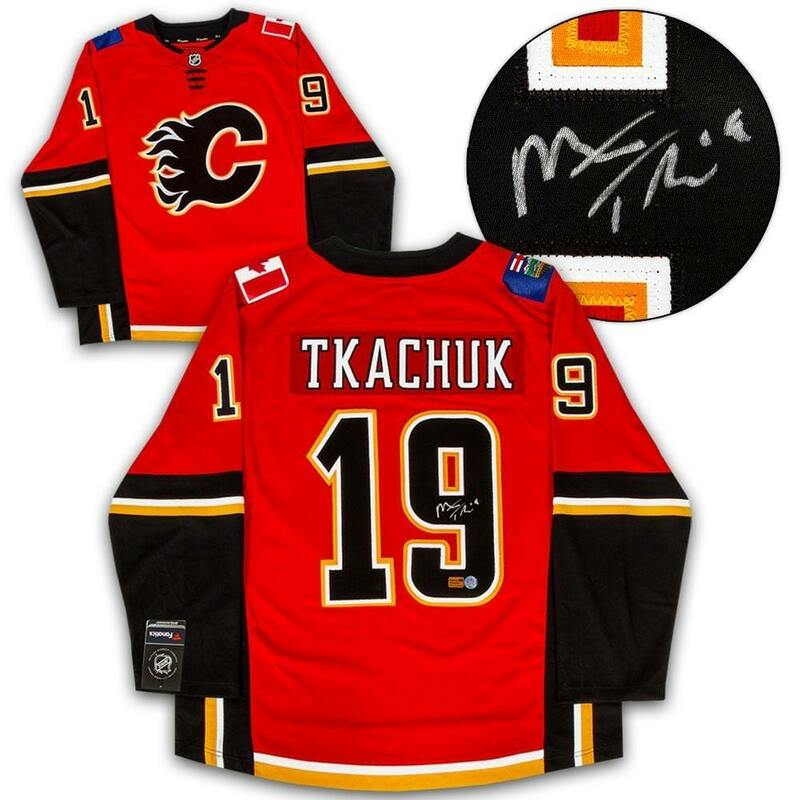 This Calgary Flames Hockey Jersey has been hand signed by Matthew Tkachuk. A.J. Sports World guarantees this autograph with a Certificate of Authenticity and tamper resistant hologram from A.J. Sports World.